I was going through some old pictures when I realized how time has flown by. I was at Toscana Isles over the Thanksgiving holidays in 2015, right as they were completing the model homes and sales center. I found some old photos of the clubhouse as it was under construction, as well. 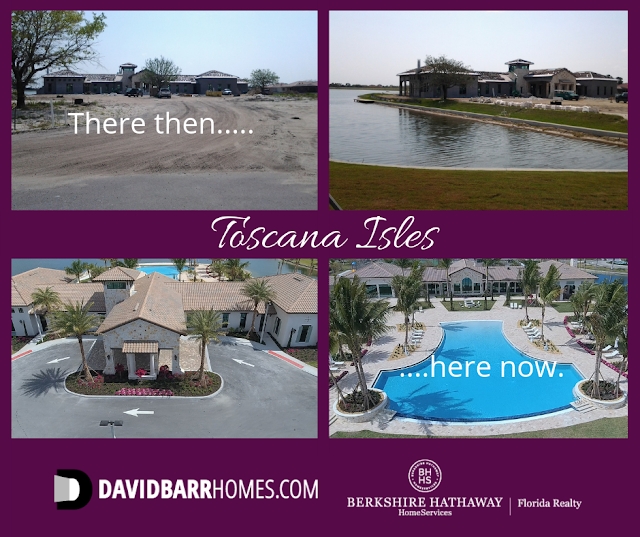 I knew Toscana Isles would be successful, primarily based on the water views, but also as the clubhouse was completed. It really has a resort-like feel, and with a full time activities director, there's always something to do. 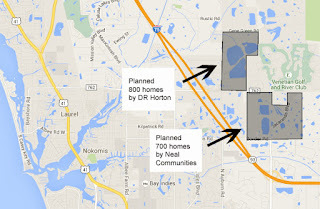 If you don't know anyone here, you will if you move into Toscana Isles. Remember, new homes cost the same when you're working with your own Realtor. I've helped clients pick lots and quick move in homes based on best future resale value, sun exposure, and special pricing. 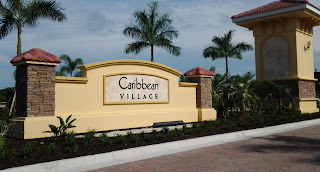 Contact me for a tour of this and all other Venice and Nokomis FL area new homes.